Please note that CMC invoices are delivered electronically on or about the 25th of every month, so that you have time to deposit cheques into your account by month end. If you are not receiving your invoice, please contact us at partner@CMCcredit.ca. 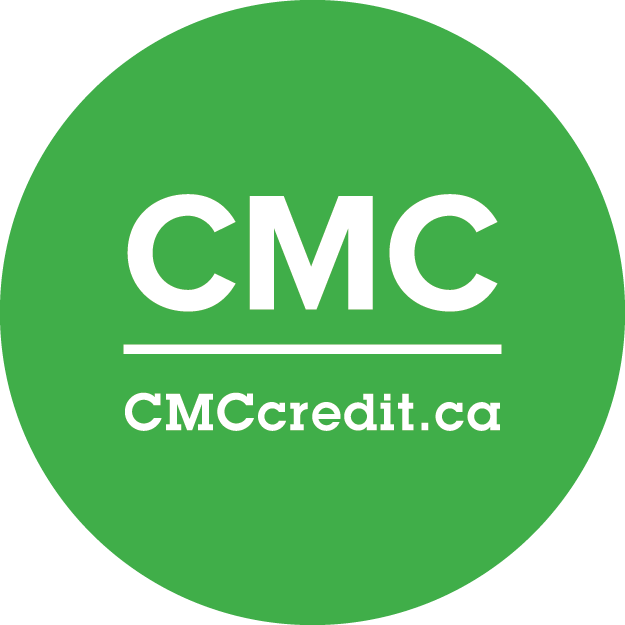 We at CMC are pleased to provide a 20-30 minute demo of the CMC Client Connect Portal so that you are easily able to access your account information, payments, reporting, etc. We can schedule this demo session at your convenience. Please contact partner@CMCcredit.ca.